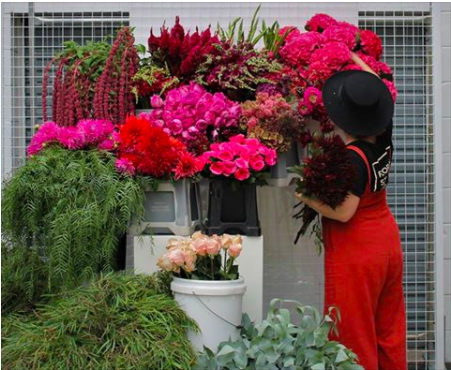 VALENTINES DAY - FLORAL STYLIST CO. 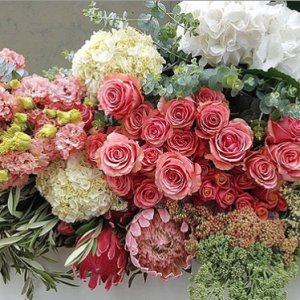 ROMANTIC BLOOMS AND TEXTURED FOLIAGES WITH LOTS OF INTEREST. 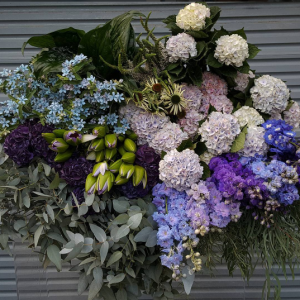 SPECIFIC FLOWERS DEPEND ON THE MARKET AND SEASON – PLEASE TRUST US TO SELECT BEAUTIFUL FLOWERS TO SEND ON YOUR BEHALF. 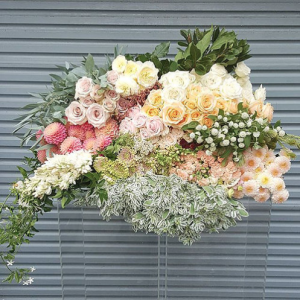 THIS BOUQUET IS WRAPPED IN OUR SIGNATURE WRAP WITH YOUR NOTE ATTACHED. 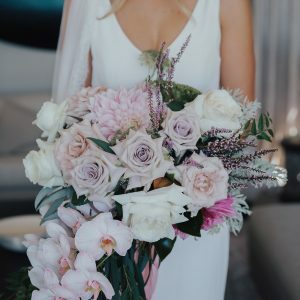 PLEASE SELECT THE SIZE OF THE BOUQUET YOU WOULD LIKE BASED ON IT’S VALUE. -Price includes local Auckland delivery there may be more delivery cost if we are going out to the sticks! -There are strictly no time deliveries on Valentines day and Mother’s day. -There are no refunds on our flora and delivery products, we only buy the best and have our own courier to prevent any problems.